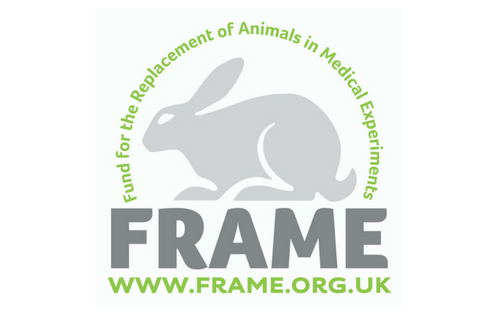 FRAME would like to reiterate that it is an independent charity with the ultimate aim of the replacement of animals in medical experiments. Our focus is on finding and researching alternatives to animal testing. We are dedicated to the development of new, valid and ethical scientific methods that will replace the need for laboratory animals in medical and scientific research, education and testing. 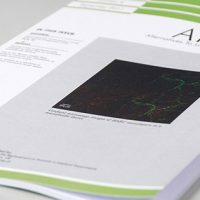 Where the replacement of animals is currently not possible, FRAME supports the reduction of numbers involved to a minimum, along with the refinement of experimental procedures to minimise any suffering caused – a philosophy known as the 3Rs. 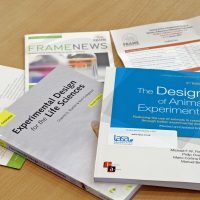 FRAME carries out research in its own FRAME Alternatives Laboratory to investigate human based alternatives to animals. We promote the implementation of the 3Rs, and disseminate information on the latest developments in the field of alternatives to animal testing. 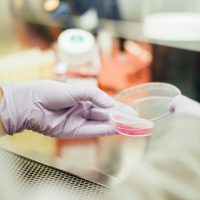 While animals are still used in research due to legal and regulatory requirements, it is important that we work towards finding scientifically valid alternatives – and this is what FRAME is 100 per cent dedicated to.